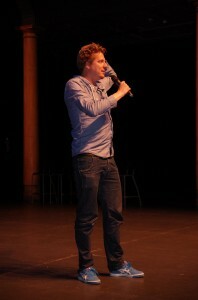 David was invited to speak about human-robot interaction, and the merging of man and machine, for “The New Scientist” Cafe. 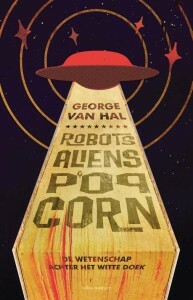 The topic of the night is the science in science fiction, and is connected to the release of a new book about this ” Robots, Aliens & Popcorn”. 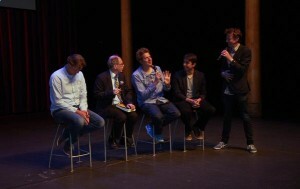 Other speakers include the author of this book George van Hal, and Nobel Prize Winner Gerard ‘t Hooft. The evening will be held in the Compagnie Theater in Amsterdam, from 19:00-22:30 on May 21st 2015. More info here.